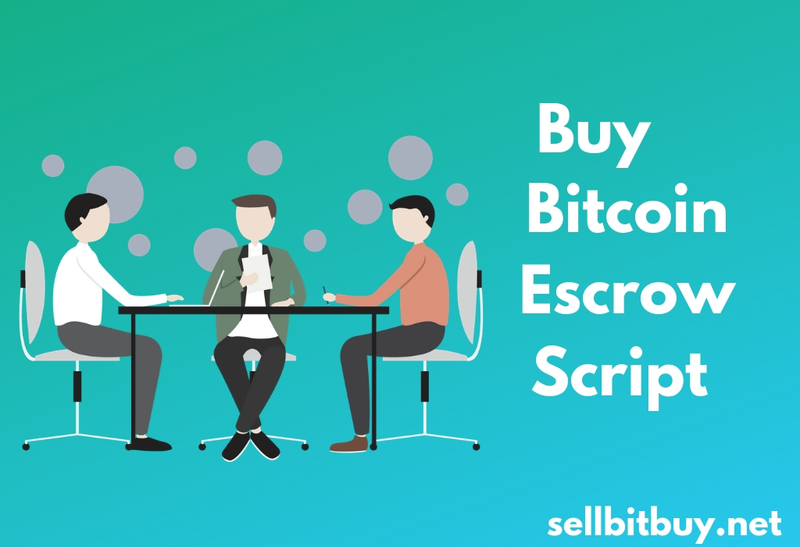 Selbitbuy introduces ICO in cryptocurrency exchange business success ! Lots of ideas in cryptocurrency exchange business, everything would be added to increase entrepreneurs business profits and get success. 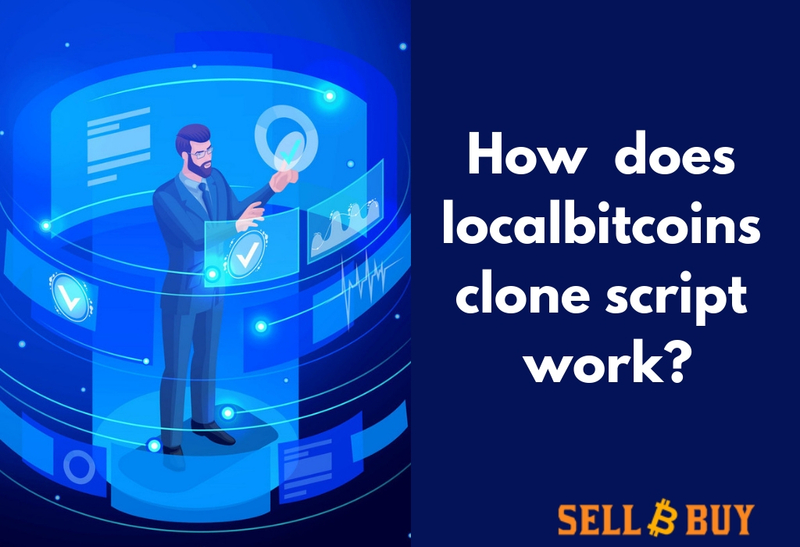 Some starters may get failure in exchange business because laking of integrating the traders or users favorite exchanging options. 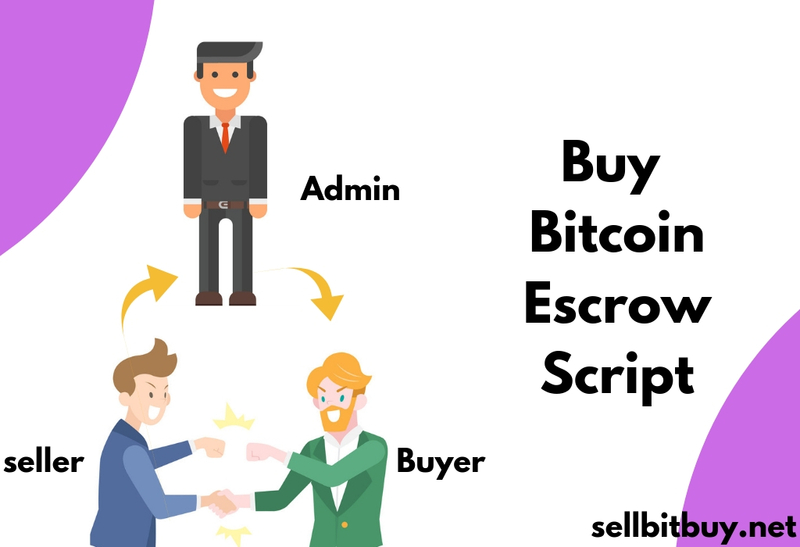 Sellbitbuy – Cryptocurrency Exchange Business Solution, For those losers and new starters, who have planning to start their cryptocurrency exchange business with full of innovative features. 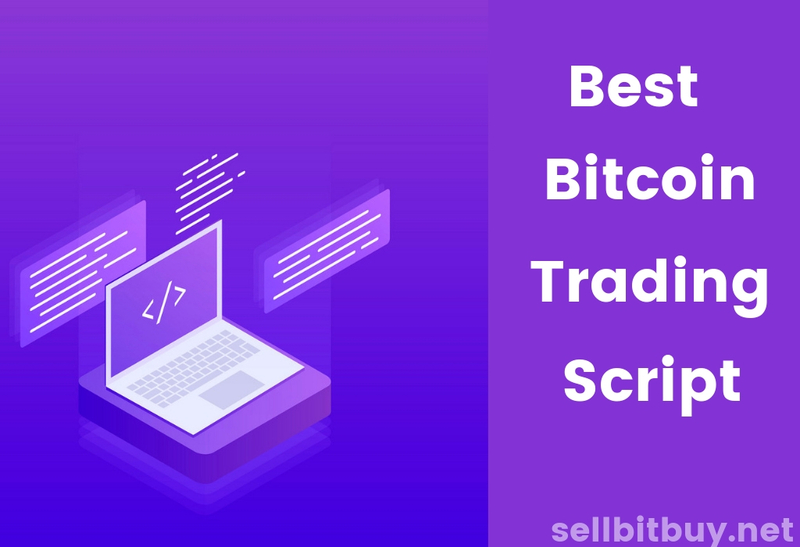 “Sellbitbuy proudly announces the trending and demanding bitcoin exchange business with ICO.” Implementing cryptocurrency exchange business with ICO feature will be the most preferable for traders who want to launch new cryptocoins in market. ICO is nothing but really meant by Inital Coin Offering. The process is used by startups to regulate capital-raising process. ICO is performed by the traders who are created new cryptocoins and want to circulate it over the market place. ICO is another way of getting more popular or naming for cryptocoins which is created by users. Why Cryptocurrency business platform is needy to integrate ICO? Cryptocurrency exchange business with ICO is most demanding among new cryptocoins releaser and fresher businessman also. In digital world, lots of cryptocoins are arising by the creators who wants to get more profit and naming over the industry. That starters, wants to market their coins and get more familiar with them. Circulating new coins over the market place is somewhat risky task for entrepreneur and they may face difficulties to get more profit. But, Cryptocurrency exchange platform for doing ICO business without any high-risk and challenges, is highly demanding by the traders, without facing loses. In Exchanges platform, there is high ratio of getting more profit and popularity for new cryptocurrencies. Implementing cryptocurrency exchange business solution with ICO is the best and perfect chance for cryptocurrency starters. By the way, businessman also have new cryptocurrency users in exchange platform have an opportunity of yielding more profit within short duration. 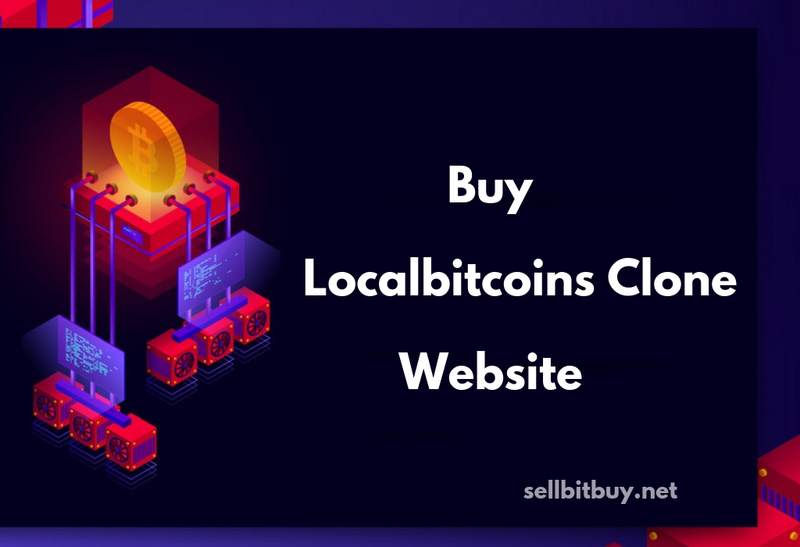 Sellbitbuy offers you to build your secure & own cryptocurrency exchange business with extending features ICO for gathering more number of users over the globe. Starting your cryptocurrency exchange business with ultra secure and reliable exchange business solution is another way of getting success in short span of time. Let's get the business consultation form the experts and guide to kick-start your cryptocurrency exchange business with ICO by reliable and secure exchange business solution. Let's view free demonstration and to clear more clarifications !